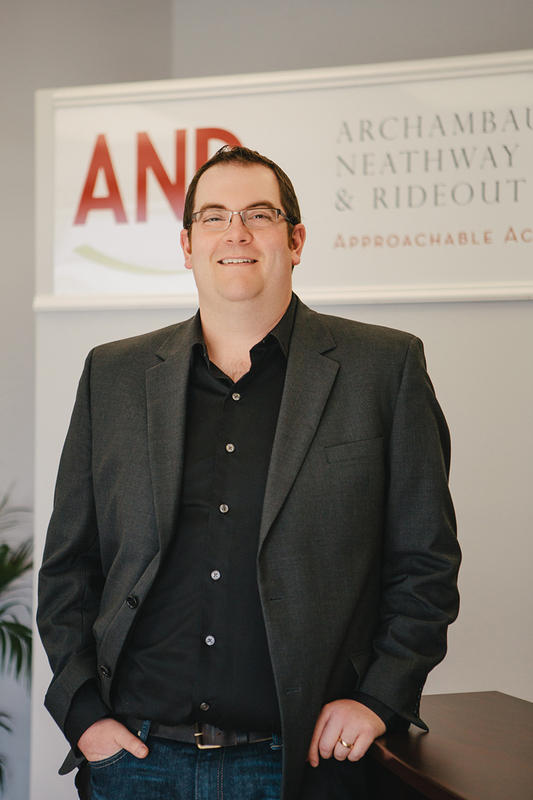 David has had extensive senior financial management experience for the past 19 years including internal audit, controllership and treasury functions. His responsibilities included management of a staff of nineteen representing every area of finance in a large public corporation. 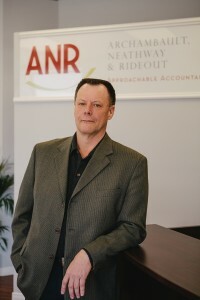 He has been a partner in Archambault & Neathway since 2006 when the two partners decided to begin a public practice in St Stephen and during that time has developed very good relations with various clients representing such diverse business areas as restaurants, retail operations, construction, charitable organizations and others. In his role as accountant for these organizations David has assisted many in developing best practices around bookkeeping, controls, financial reporting and corporate governance. Brunswick and currently holds the position of Past President. 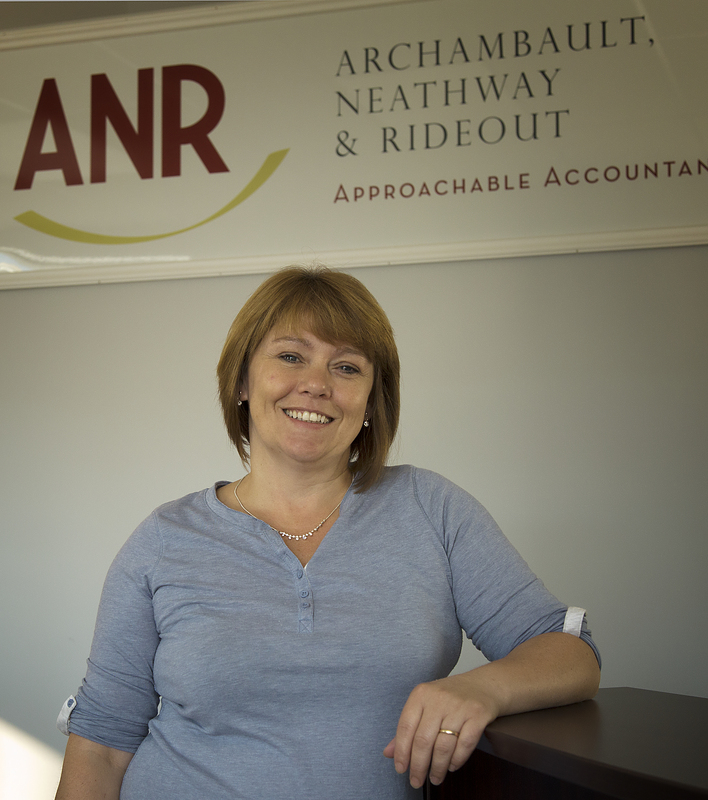 Book an Appointment with ANR Accountants today! It's fast and easy! 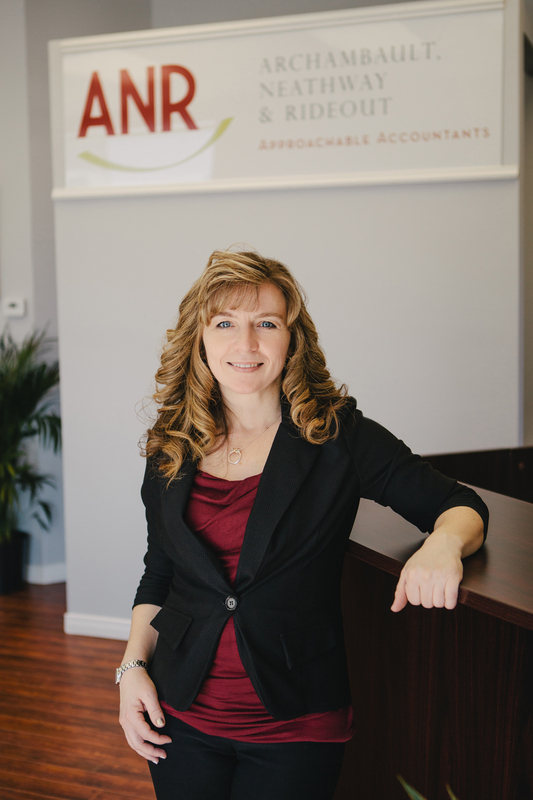 Looking for an appointment with one of our friendly, approachable accountants? Check availability here and book and appointment today. It’s fast and easy!